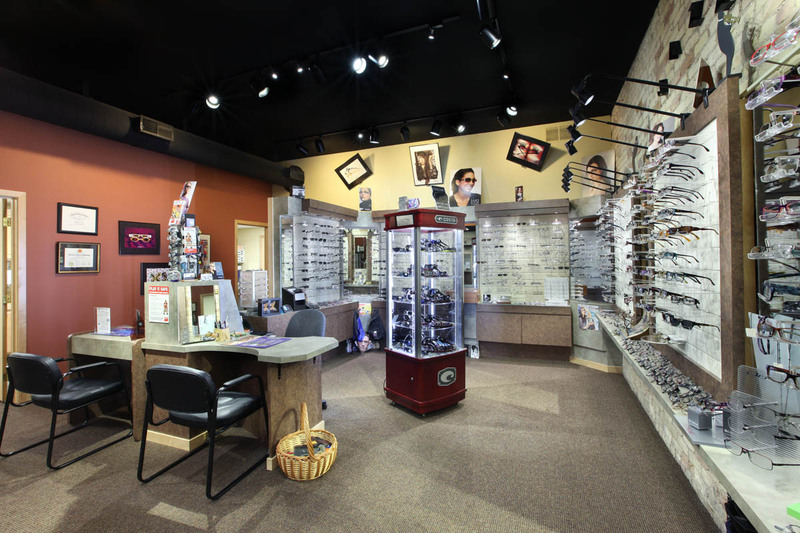 Grandville Optical provides eye care health, which includes general eye care examinations, diagnosis of diseases, and disorders of the visual system. Examining the internal and external structure of the eyes is done to diagnose eye diseases such as glaucoma, cataracts, and retinal disorders; systemic diseases like hypertension and diabetes; and vision conditions like nearsightedness, farsightedness, astigmatism, and presbyopia. Comprehensive exams include testing to determine the patient’s ability to focus and coordinate the eyes, and to judge depth and see colors accurately. Once the exam has been completed, fittings for new frames and/or lenses are made if necessary or prescriptions for contact lenses and low vision aids are written. Grandville Optical can make referrals to appropriate eye specialists for more high profile diagnosis if needed. Work with schools and community groups on vision screening, career days, programs on eye care, etc. John Schlafley and the entire Grandville Optical staff take the sincerest pleasure in taking part in your family’s eye care needs. 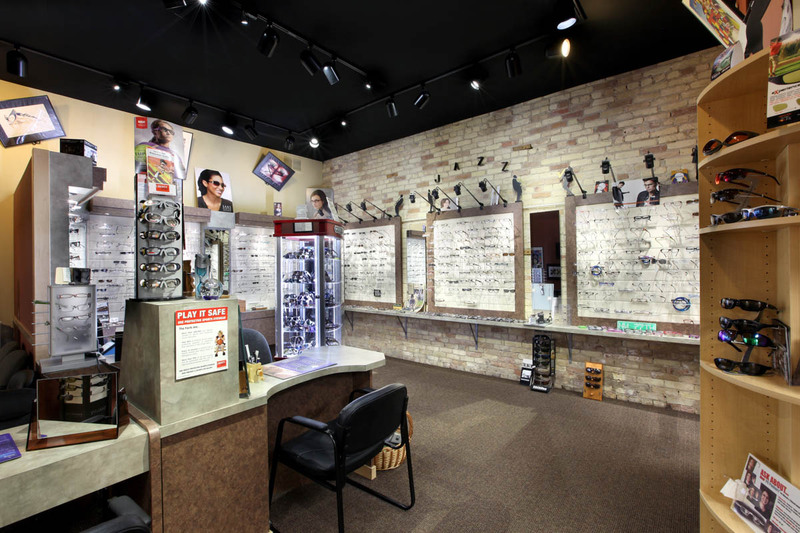 We are dedicated to providing the best care possible and helping our patients make the right decisions about their eyewear without pressuring them into purchasing unnecessary options. Schedule your eye exam today with Dr. Maribeth Bangert!